Your donation of a gift certificate or other item helps your neighbors AND is tax deductible to the extent allowed by law. Your donation of a gift certificate or other item not only helps your neighbors, but is also tax deductible to the extent allowed by law. $7 for adults and $1 for children 6-12. Children under 6 and parking are FREE. 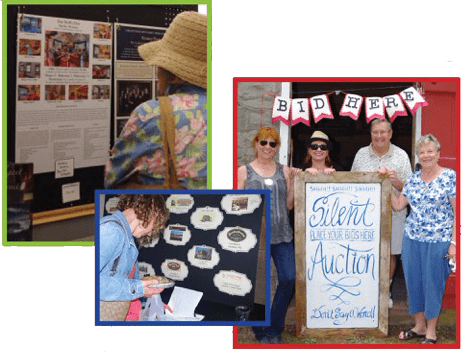 The Tinicum Arts Festival is the primary fund raiser for the non-profit Tinicum Civic Association. 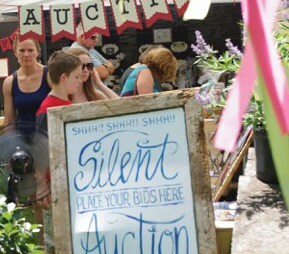 All proceeds benefit the historic Stover Mill and over 30 local non-profit organizations.